Marcella Martyn has spent the last 25 years sharing the gifts bestowed upon her as a natural healer, medium, energy worker, Usui Reiki Master, and Reiki Teacher who is sought out by those in need of deep healing from dark situations from the past. She lives to share the message of Spirit, through automatic writing, and the spiritual teaching that, “you are loved unconditionally” and to help you tap into your unique spiritual birthright. 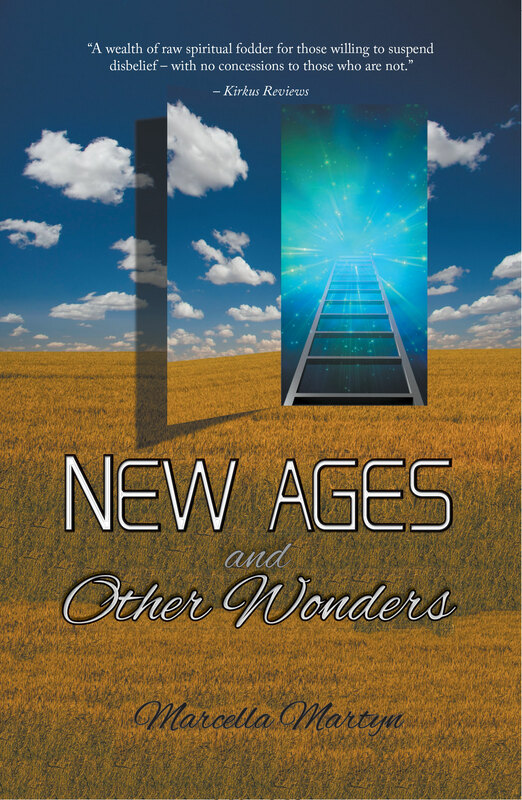 She remained out of the public eye until 2011 when she channeled spiritual guidance into the published works New Ages and Other Wonders and I AM HERE, Channeled Wisdom for Changing Times, which was awarded an honorable mention at the Los Angeles Book Festival for 2012-2013. Now she shares what she’s learned about spirituality, ascension, and the unity between all souls with everyone open to hearing spirit’s message in our new world. She lives in Colorado on the Western Slope of the Rocky Mountains near her beloved daughter and grandson.